Purchasing our goat's milk soap in bundles saves you money per bar! 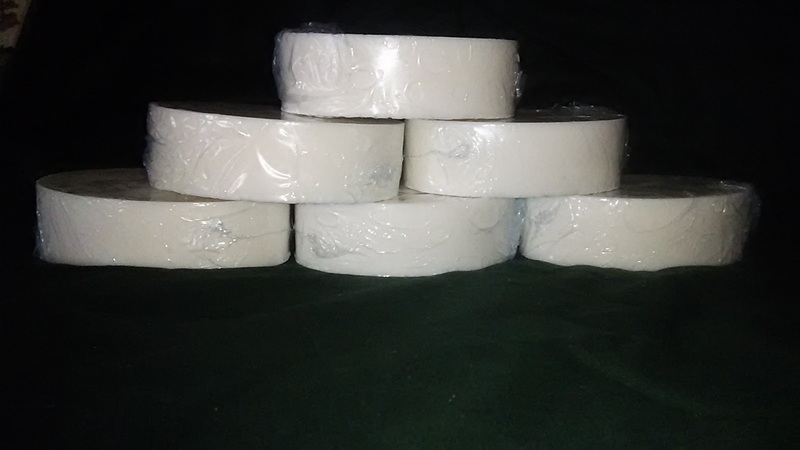 We are pleased to offer you any 6 of our large 5 ounce bars of Goat's Milk soap in different fragrances of your choice or all 6 bars in the same fragrance! Note: Because we handcraft each bar of soap and do not use harsh and harmful manmade chemicals for preservatives, we suggest placing any un-opened bar into the refrigerator until ready for use. We double shrink wrap each bar to help keep it fresh.